The blocks of five are valid 12 months and are shareable with your friends, family members, partner, colleagues. You can combine different treatment types within the block of 5 x 1.5h. You can call, whatsapp or text me on 07857929125, contact me via email julien@julienburnier.com or use the form below if you need more information. I can invite you to visit my Facebook page, I'm also on twitter @julienburnier and instagram. 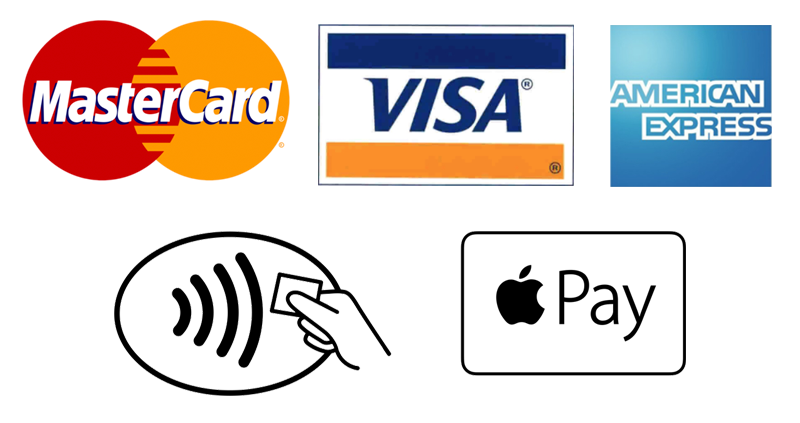 Single treatments and block bookings are payable cash, by cards or via contactless Apple Pay on your visit. You can book your appointment online and pay when you come for your treatment. The same apply for block bookings: you can book your first appointment online and pay for the block when I see you. All my treatments and block bookings are available as gift vouchers. Contact me for more details.